Having helped and mentored businesses just like you, I know how you feel; much of your time is spent feeling stagnated and mentally- paralyzed, like you’re on a desert island not sure where to turn or who to ask for help and are tired of the same monotony day after day. 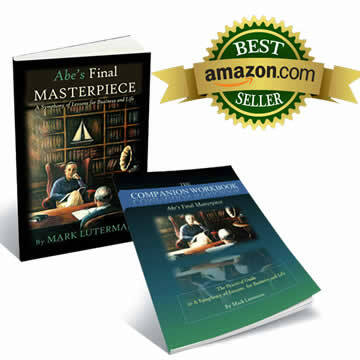 “Abe’s Final Masterpiece” (available on Amazon or for purchase on this site) and “The Ultimate Roadmap to Creating A Thriving Business” are both available here! You are no longer alone in your entrepreneurship journey. 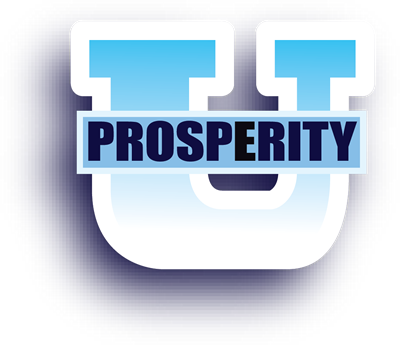 Join now to learn and grow from incredibly impactful teachings as well as from others just like you. 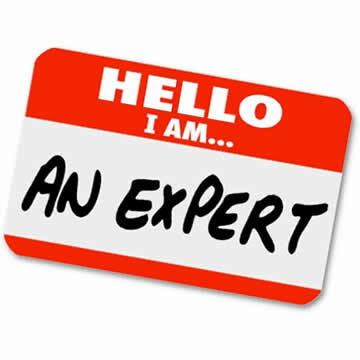 Mark trusts these experts- so should you. 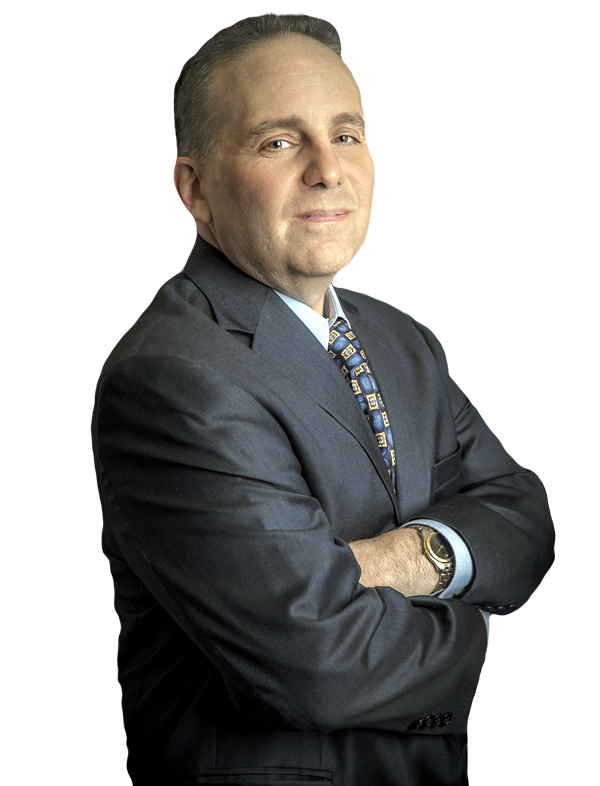 Meet Mark’s trusted team.